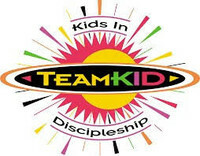 TeamKID is a fun, high-energy ministry that encourages kids to know Jesus Christ and to grow in a relationship with Him. That's why TeamKID ends with KID. KID stands for Kids in Discipleship! 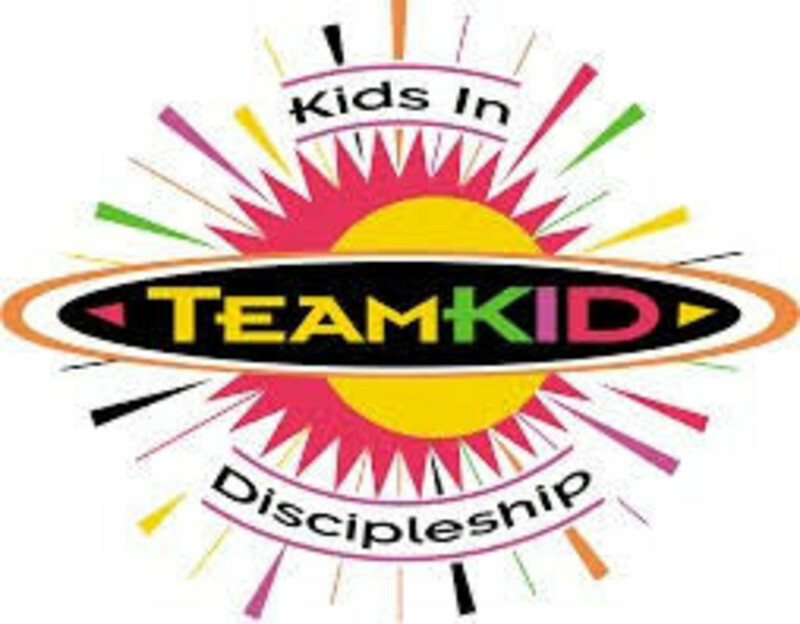 All parts of TeamKID--Bible stories, Scripture memory, life appllication, and recreation games--connect to teach life lessons to kids.